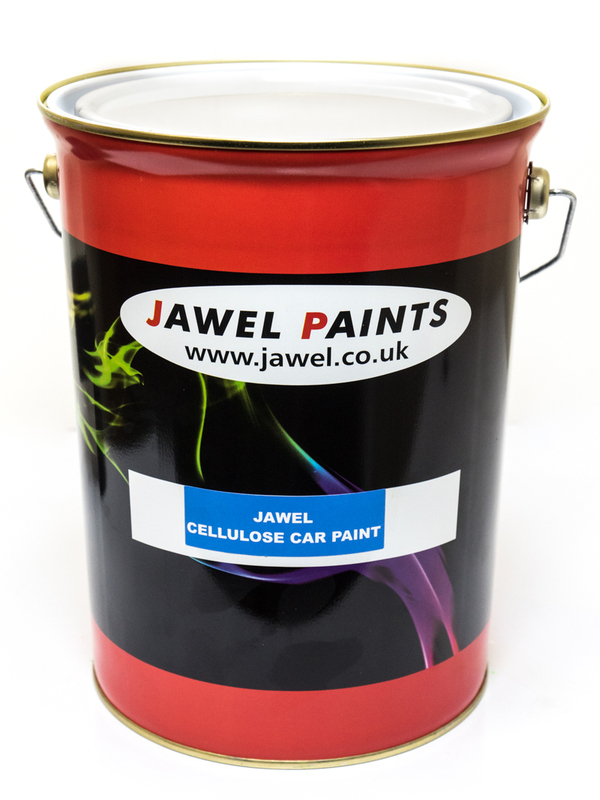 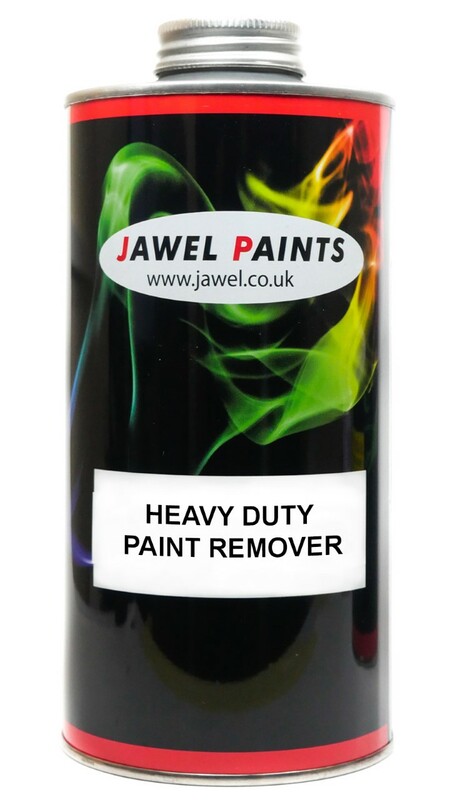 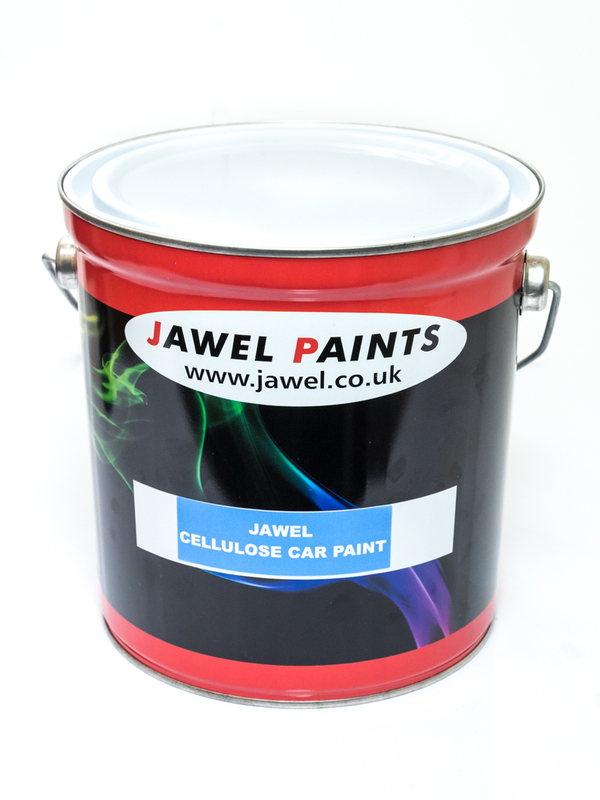 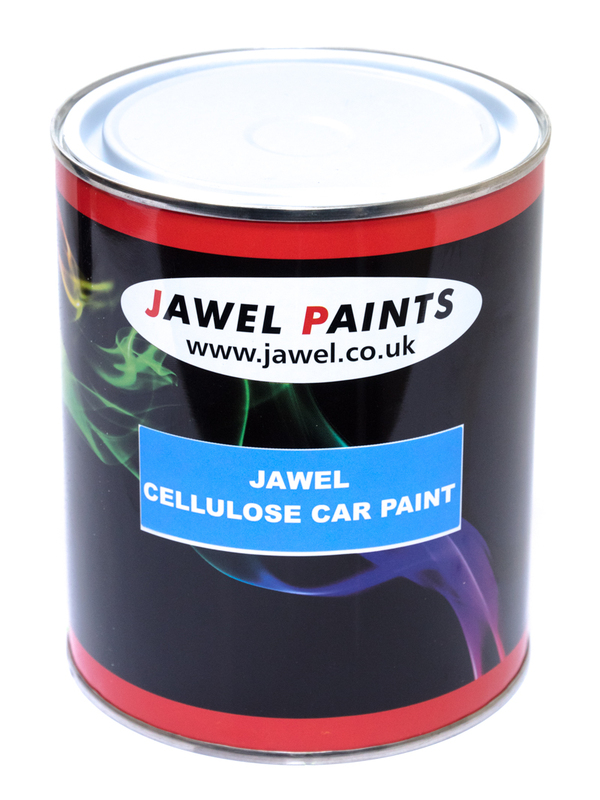 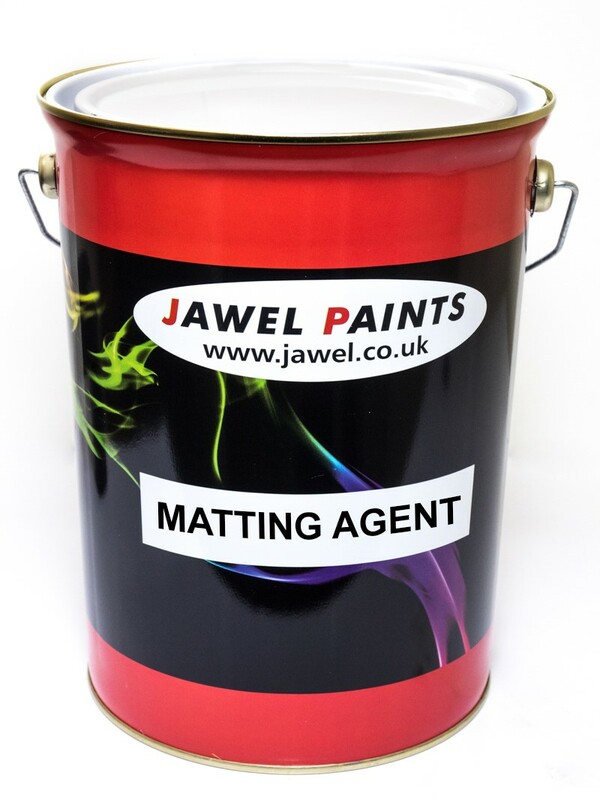 Jawel cellulose matt clear lacquer (no gloss) 5Litre. 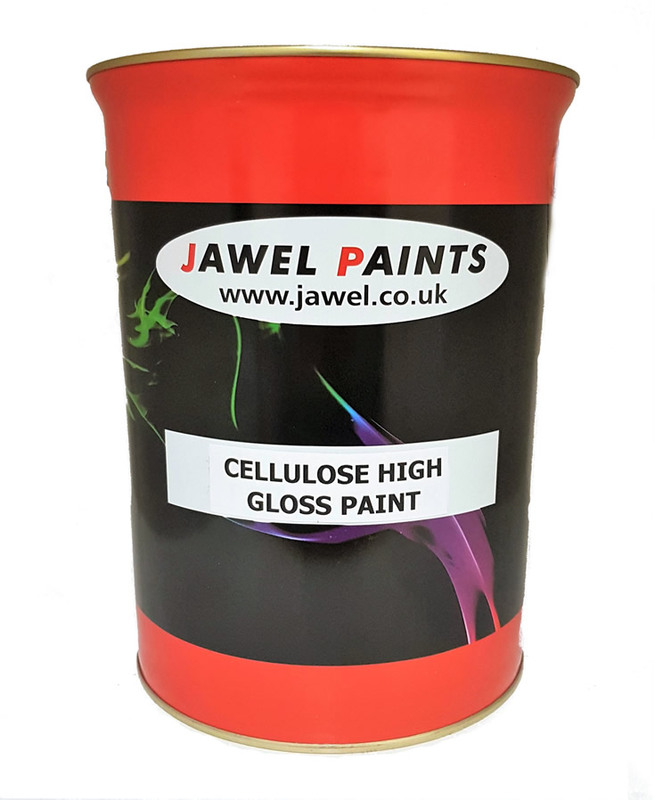 Mix 50-50 with cellulose premium or anti-bloom thinner. 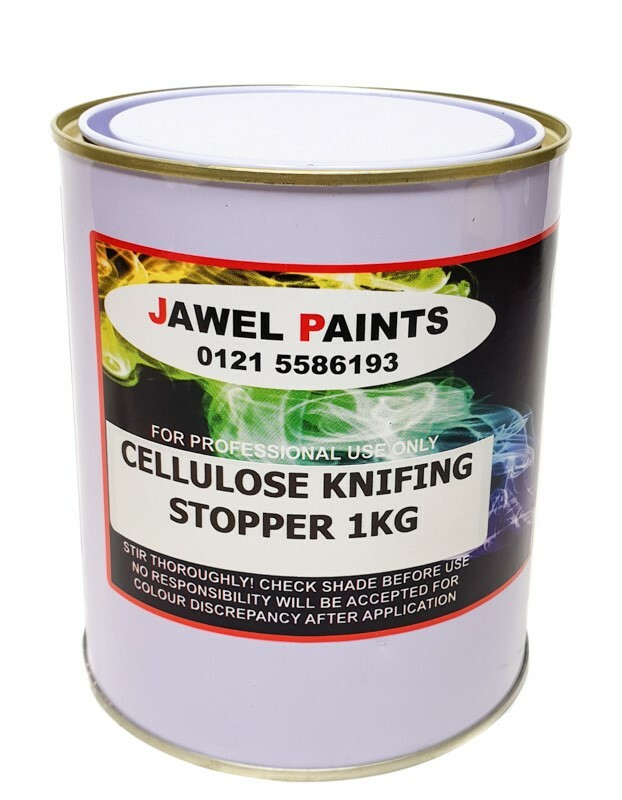 This cellulose knifing stopper is specially designed for very easy sanding and fast drying characteristics for use in filling pin holes and scratches.